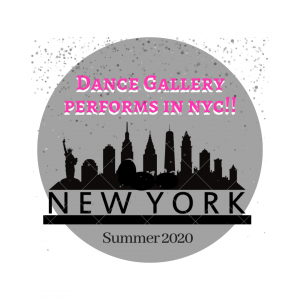 Performance opportunity to join us: Summer of 2020 in NYC! 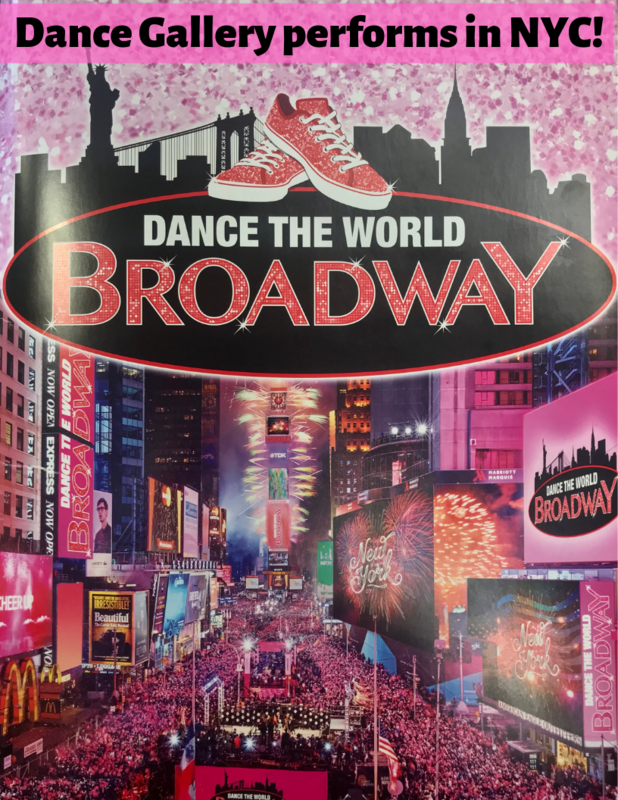 We are so excited to announce that we are participating and performing with the ‘Dance the World: Broadway’ program next Summer in NEW YORK CITY! 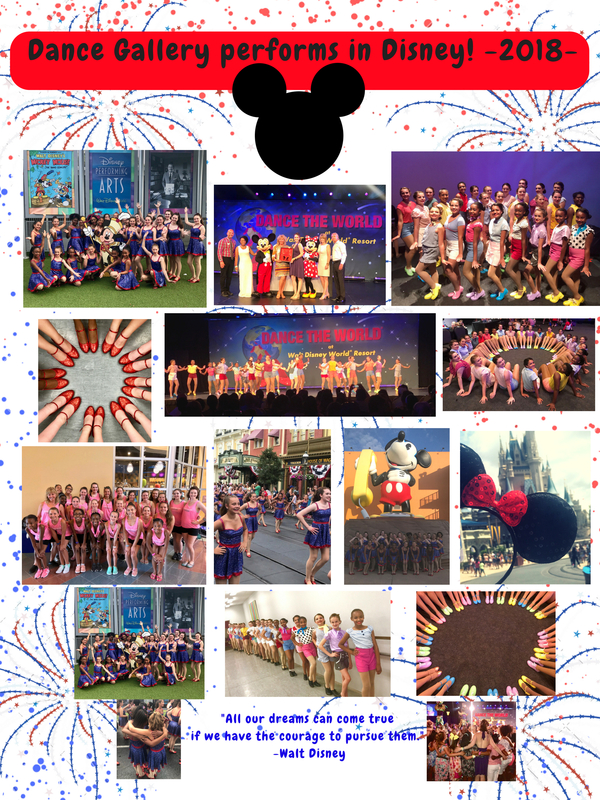 This past summer we attended the ‘Dance the World: Disney’ Program with Disney World. It was such a wonderful studio experience for us. 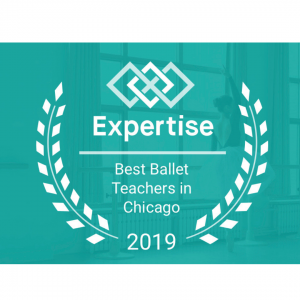 We were blown away with the performance opportunities, training and professional program we attended. 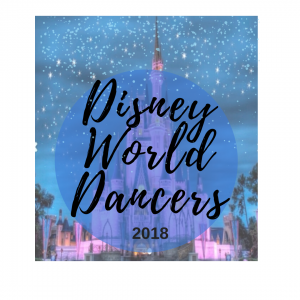 Our dancers proudly performed live in Disney world, as well as attended dance training, performed in a live parade, and even met dance celebrities! Now we are looking to take on New York City! 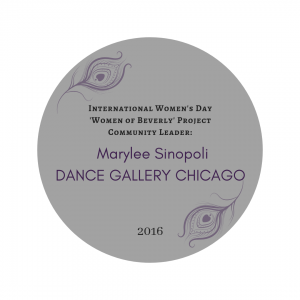 We are currently seeking local dancers to join our studio and perform in New York with us! 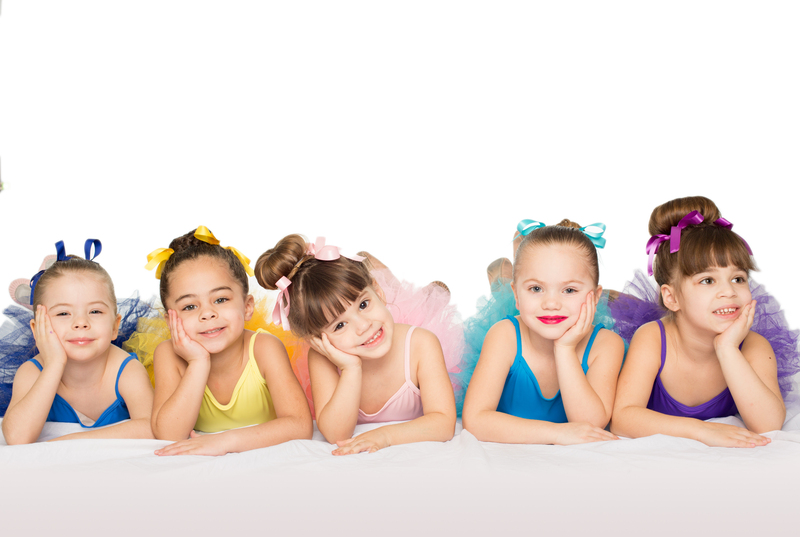 Starting this Summer, we will be training in tap, ballet, jazz and hip-hop genres to perform in New York. 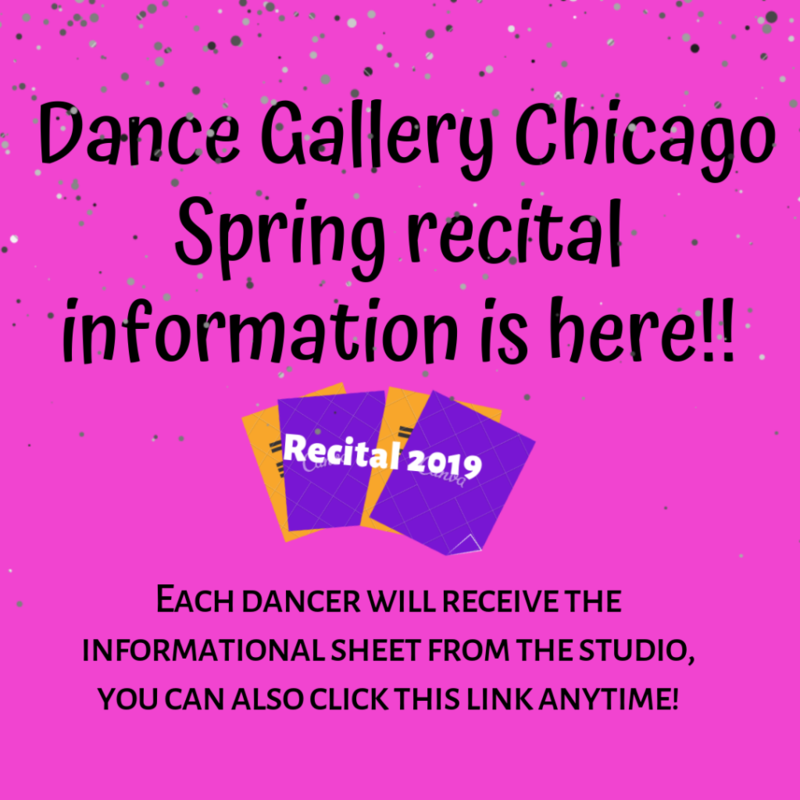 You will learn specific choreography for multiple dance pieces. 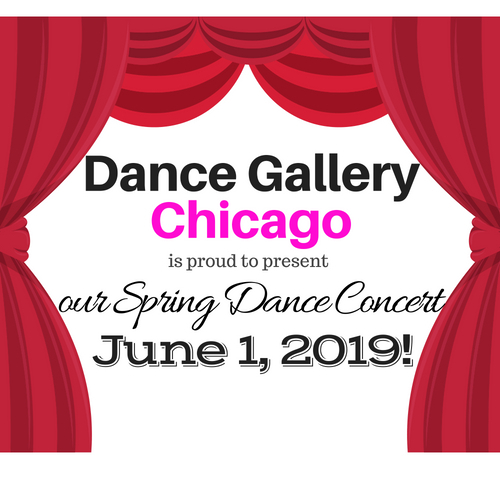 To perform, you must be ages 8-21 and enrolled in Dance Gallery pre-approved classes in the aforementioned genres. 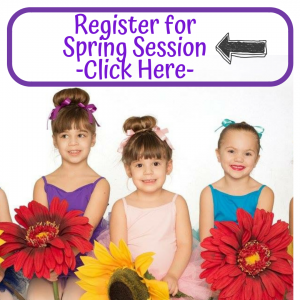 You should be enrolled in classes this Summer as well as the Fall and winter term for next season. 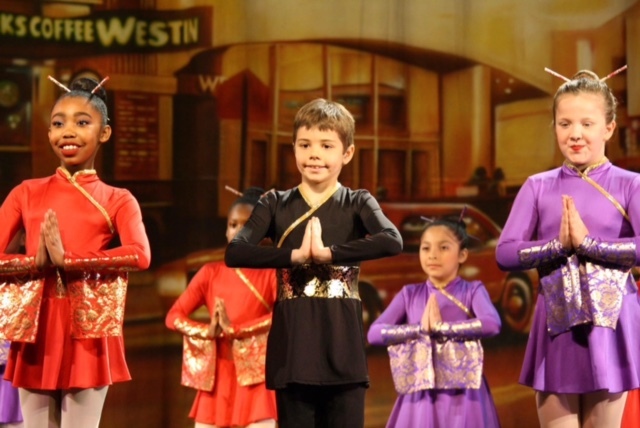 Your family may attend with us to see you perform in New York City: Times Square! This is a once-in-a-lifetime experience and we could not be more proud and inspired to be going next summer!